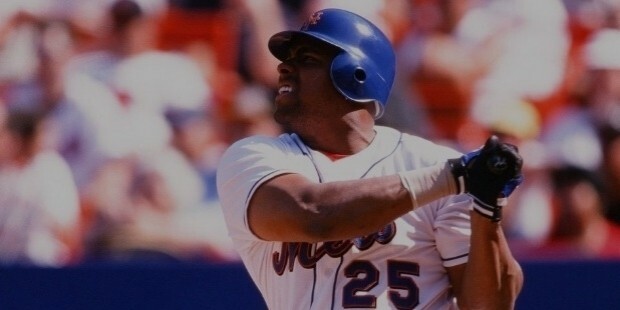 One of the formidable names in the sport of baseball is Bobby Bonilla. 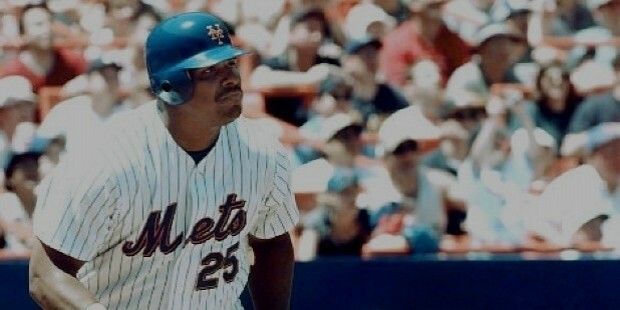 Born in the Bronx area of New York, Bonilla had risen to the top during the 1990s and was considered one of the best during his time. Bonilla played as a switch batter and as a right-armed slugger. He was the highest paid player in the league during 1992-1994 and has a deal with the New York Mets that lasts till 2035 by which time he would have earned close to $30 million without even playing. 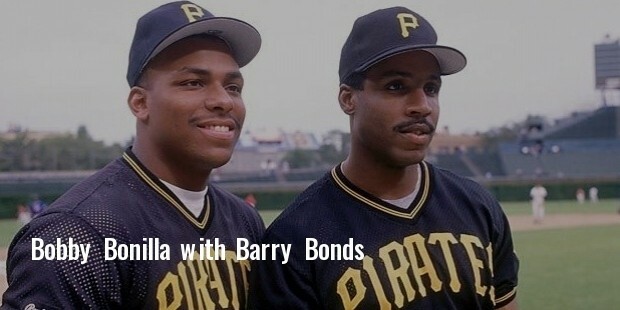 Right after high school, Bonilla was picked up by the Pittsburgh Pirates and put into their training programme. His growth was halted briefly after an injury to his right leg and he was drafted to the Chicago White Sox where he made his debut. However, he was unhappy at Chicago and was reacquired by the Pirates via their General Manager, Syd Thrift who had also recruited the player. 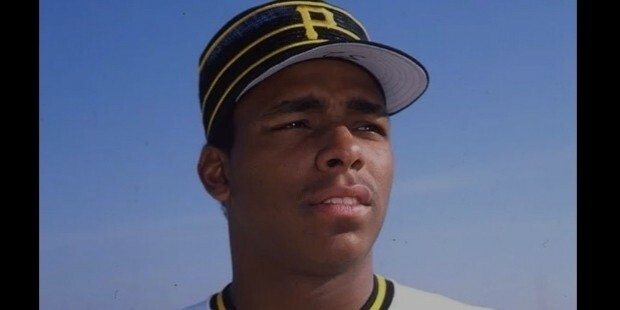 After he moved to the the Pirates, Bonilla’s game rocketed and he was able to become one of the best players in the league, averaging a good record and also combining well with other stars such as Barry Bonds and Andy Van Slyke. Together, they were able to win two titles in three years and this also helped Bonilla to be drafted into the All Star team for four years in a row. He became a free agent at the end of 1991. Bonilla was picked up by the New York Mets at a then highest salary of $29 million for five years. He was unable to produce the performances that made the Mets purchase him, with his offensive stats diminishing in comparison to his time with the Pirates. Nevertheless, he was named in two more All-Star teams before he moved to the Baltimore Orioles. 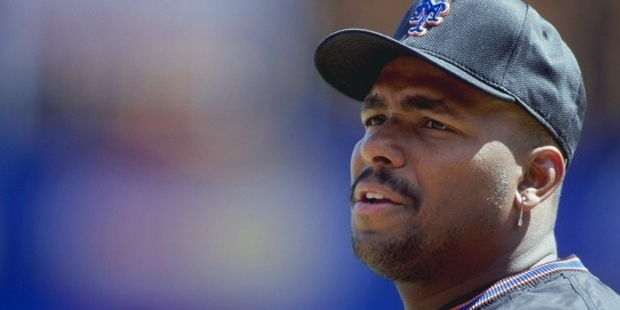 Bonilla had year-long spells at the Orioles and the Florida Marlins and helped both the teams to World Series victories before moving to the Los Angeles Dodgers in 1998. After the Mets moved to get Bonilla back in 1998, he was again not performing to a level that was expected of him. Embroiled in many controversies, he was released by the Mets despite them owing him $5.9 million. Bonilla agreed to a $1.19 million per year deal from 2011 till 2035 instead of the $5.9 million at once because the owner of the Mets was heavily invested in a Ponzi scheme. This gives him a valuation of $29 million by 2035. Bonilla is married and divorced with two children and is involved in charitable causes to help students in schools.